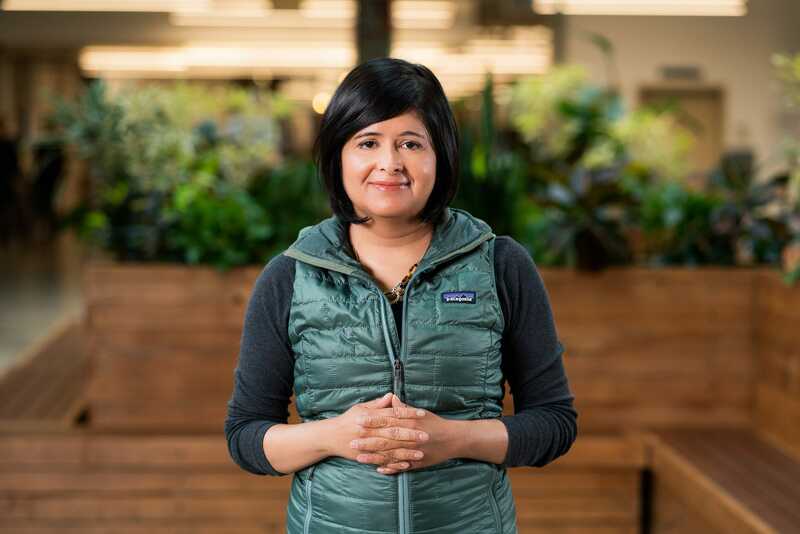 Shilpa Gulati leads Waymo’s Behavior Prediction team. The India-born engineer works on perfecting Waymo’s robot brains. Her inspiration was reading Isaac Asimov’s legendary robot stories when she was 12 years old. Editor’s note: Business Insider has been talking with Waymo employees from different parts of the company to learn more about their work. What we discovered were some of the coolest jobs at Alphabet, Waymo’s parent company. This is the latest profile in the series. To read the others, click here. For a brief history of Waymo, click here. It’s a common Silicon Valley story: a young person reads science-fiction novels or watches some movies that feature robots and decides to make futuristic technology their life’s work. Shilpa Gulati leads the Behavior Prediction Team at Waymo and has worked on NASA projects as well as at Apple and self-driving startup Nuro, and she holds a doctorate in mechanical engineering from the University of Texas, Austin. She, too, was inspired by sci-fi, but she wasn’t sitting in an American suburb when inspiration struck. "The wasn’t much to do but read books in summer," she added. Some of the books she encountered were in Isaac Asimov’s "Robot Series," originally published in the 1950s. Students of both Asimov and robots know that the extensive series contains Asimov’s now-famous "Three Laws of Robotics," which have actually shaped contemporary thinking about machine intelligence as it transitions from fantasy to reality. 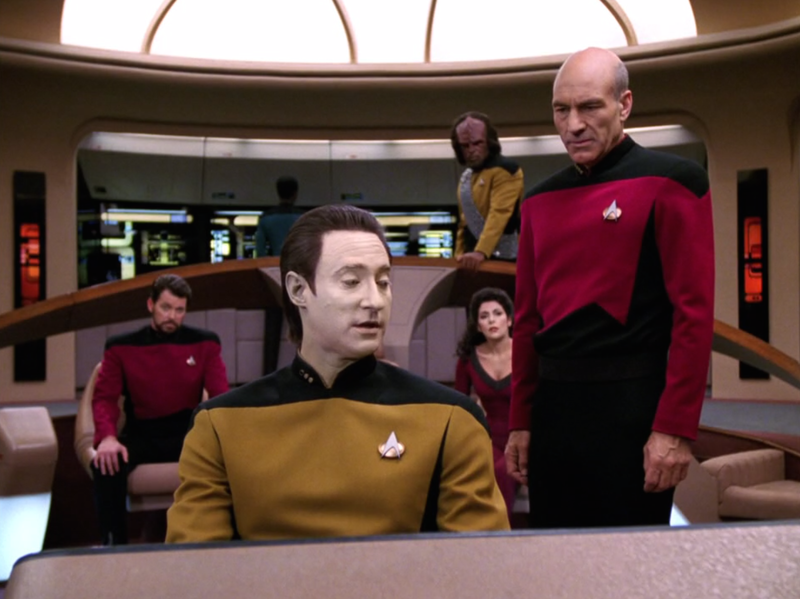 Asimov’s books also featured something that would entrance a 12-year-old Gulati: "positronic brains," as Asimov termed them ("Star Trek" enthusiasts will recognize the reference, updated for the "Next Generation" in the character of the android Mr. Data). "I didn’t know any such things existed," Gulati said. "That you could build a brain indistinguishable from a human brain!" Excitement over a non-human human brain is understandable in a 12-year-old. What’s impressive about Gulati is that she’s maintained that childhood thrill for her work at Waymo. And in many ways, her success has had to draw on that adolescent revelation. She noted that robotics didn’t provide a clear professional path when she was entering the field, and she also suffered from a lack of female role models in technology when she was growing up. But her parents were extremely supportive, and it helped that her father was a professor of mechanical engineering who let her tag along to professional fairs and joined her for science experiments when she was a kid. "It’s really, really exciting," she said. "The talent is incredible. As a newcomer, I know they’ve been at it for ten years, but it feels like a hundred years of knowledge. It’s like going to Moon — only harder." Waymo’s autonomous "driver" — a combination of software programming and hardware sensors and radars — has racked up millions of miles in real-world testing and billions in simulations. The driver can operate in a sophisticated rendering of reality. But it can’t predict everything that will happen on the road. That’s where Gulati’s team comes in, crunching data on what they call "relevant agents" — a cyclist, for example, or a pedestrian waiting near a crosswalk. 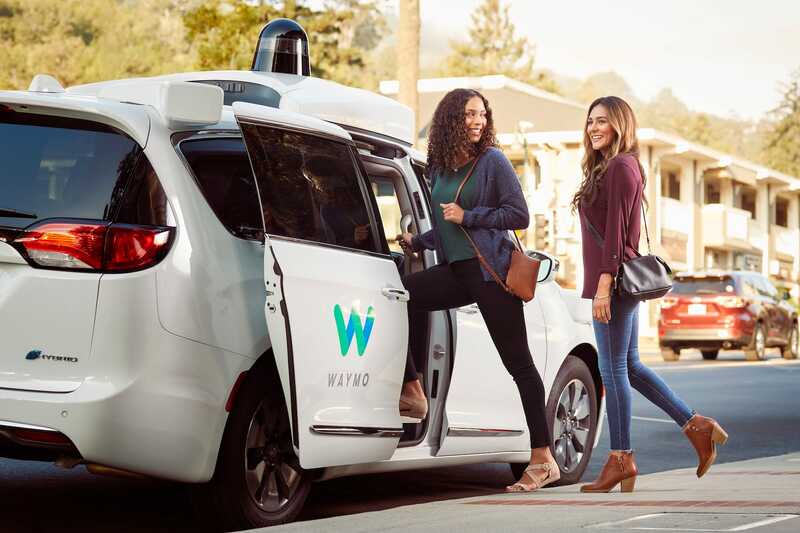 The Waymo driver needs to be able to react safely to subtle relevant-agent cues, undertaking the sort of quick situational evaluation that human’s excel at, but that modern-day positronic brains struggle with as they crank through their algorithms. Tacking this challenge with her team, Gulati stays well-organized and makes use of Alphabet’s flexible work culture. Each day ends with a review of what was accomplished and a look ahead to the next day’s schedule, a process than Gulati undertakes in the evenings. The following morning, she’s up at 7 AM, enjoys breakfast at 8 AM, and lands at the office around 10 after dropping off her child at school. The official work day wraps at 5 PM. "If I were to look far into future," she said, "self-driving cars don’t have to have flaws. They can learn more from data than a human can. My prediction is that they’ll get better and better." Nonetheless, for someone who, as she puts it, has been the only woman on most projects in her life, Gulati feels pride in how far she’s come. She read about robot brains when she was 12, and now she’s creating them. "I can’t believe I’m living my dream, every single day."